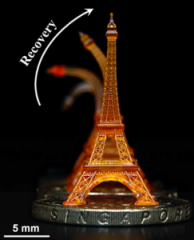 For some materials, researchers have already moved beyond 3D printing to what’s being called 4D printing. In this process, time becomes the fourth dimension and objects can transform themselves over time when influenced by elements such as heat, mechanical force, or a magnetic field. 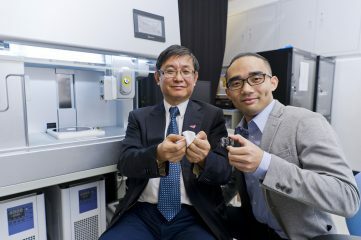 Recent advances in digital factory science make it possible to print more compliant objects across a wider range of length-scales than conventional engineering processes. 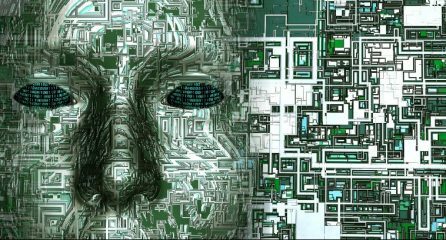 A bottleneck for enabling the next technological progress resides in filling the gap in the comprehension of the unprecedented degree of complexity dominating this novel technology. 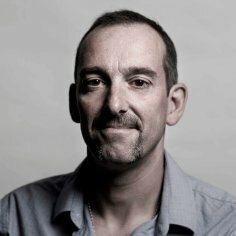 Marc in het Panhuis is a Professor of Materials Science in the School of Chemistry and a Chief Investigator in the Australian Research Council Centre of Excellence for Electromaterials Science at the University of Wollongong (Australia). 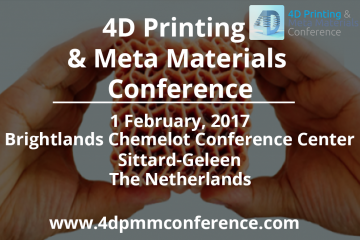 He will speak about 3D and 4D printing of edible and living hydrogel materials at the 4D Printing & Meta Materials Conference, on April 18, 2018, at Brightlands Chemelot Campus in Sittard-Geleen, The Netherlands. Curiosity to know and understand the world around me. 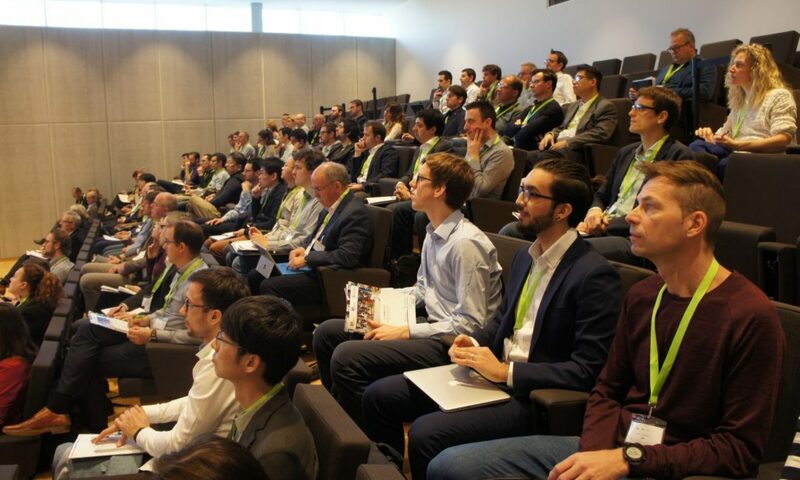 3D and 4D printing of edible and living hydrogel materials – Presented by Marc in het Panhuis, University of Wollongong, at the 4D Printing & Meta Materials Conference, on April 18, 2018, at Brightlands Chemelot Campus in Sittard-Geleen, The Netherlands. 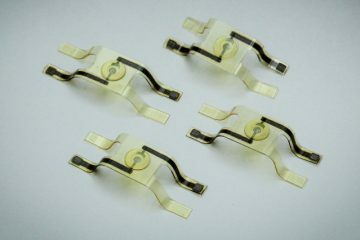 Hydrogels are smart and multifunctional materials with a real potential for use novel applications including soft robotics, (edible) sensors and bionic implants. Consisting of a highly swollen polymer network, hydrogels are typically soft and brittle meaning they are not compatible with many traditional techniques used to process materials into structures. 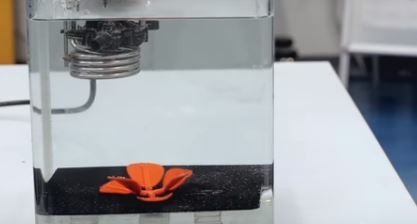 Researchers at TU Delft have combined origami techniques and 3D printing to create flat structures that can fold themselves into 3D structures (for example a tulip). The structures self-fold according to a pre-planned sequence, with some parts folding sooner than others. Usually, expensive printers and special materials are needed for that. 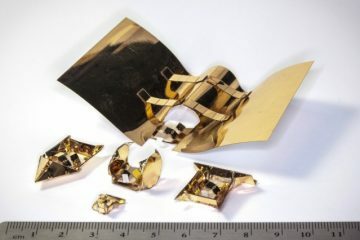 But the TU Delft scientists have created a new technique that requires only a common 3D printer and ubiquitous material. Among other applications, their research has the potential to greatly improve bone implants. “Don’t play with your food” is a saying that MIT researchers are taking with a grain or two of salt. The team is finding ways to make the dining experience interactive and fun, with food that can transform its shape when water is added. 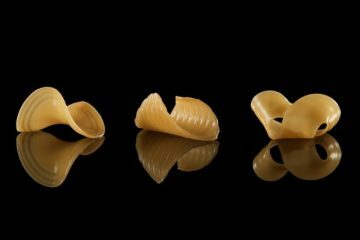 The researchers, from MIT’s Tangible Media Group, have concocted something akin to edible origami, in the form of flat sheets of gelatin and starch that, when submerged in water, instantly sprout into three-dimensional structures, including common pasta shapes such as macaroni and rotini.